Ben Wheeler Pianos was the best piano salesroom we visited in the South. Ben Wheeler was extremely experienced and knowledgeable and a pleasure to work with. The showroom had a large selection of different makes and styles of piano, with much encouragement from Ben to play them and make the right choices. The aftercare since buying the piano has been excellent. 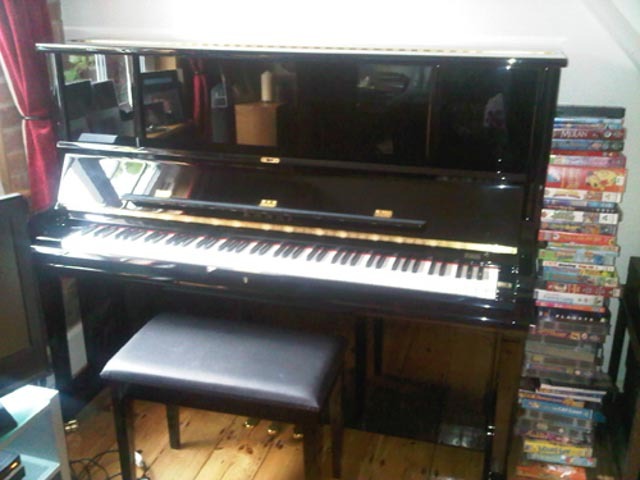 I would strongly recommend Ben Wheeler Pianos to anyone thinking of purchasing a new piano.